Matt Cox has committed his future to the Club by signing a new two-year contract. 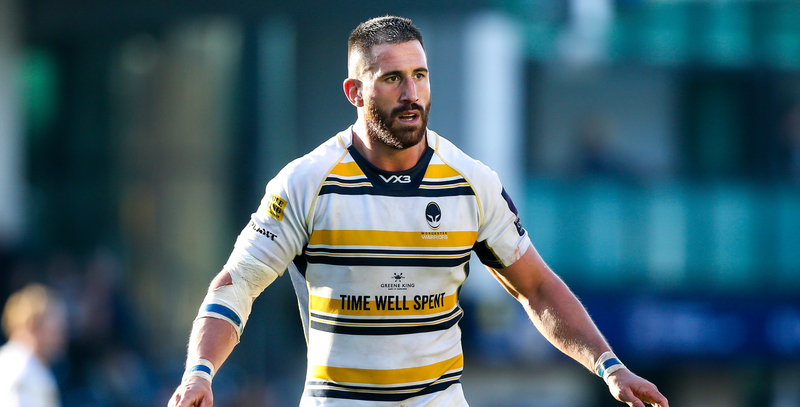 The 30-year-old, who made his first-team debut in 2008, has racked up 88 appearances during his time at Sixways and continues to be a key member of the Warriors squad. 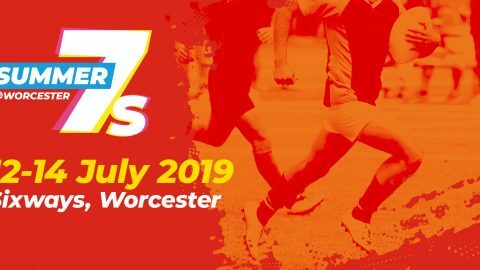 Cox joined Warriors from north Worcestershire club Woodrush as a 15-year-old and progressed through the Three Pears Academy into the first-team. He went on to enjoy a four-year stint with Gloucester Rugby, before returning to Sixways in 2014. Cox said: “This is a Club that I want to keep fighting for. It’s my home Club and I’ve been here since I was 15 so I don’t want to move. 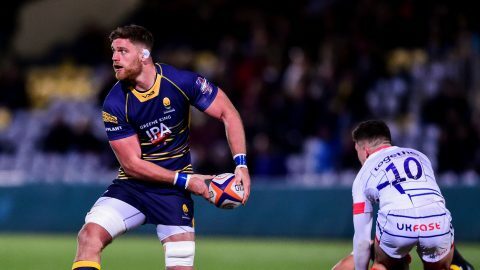 Warriors Director of Rugby Alan Solomons said: “Coxy is a Worcester Warriors man through and through. He is a top bloke and a great team man who truly cares about the Club and gives his all every time he pulls on the jersey. Cox represented England Under 19s as a 17-year-old in 2006 before going on to help his country win the Home Unions Under 18s tournament. He was also part of England’s successful 2008 Under 20 Six Nations campaign, starting all five games and scoring two tries as his country won the Grand Slam.